Only last month we were all a little concerned that Paramount might be giving up on Star Trek after each film had seen diminishing returns, but it turns out they're not giving up, they're pulling a KFC and doubling down. 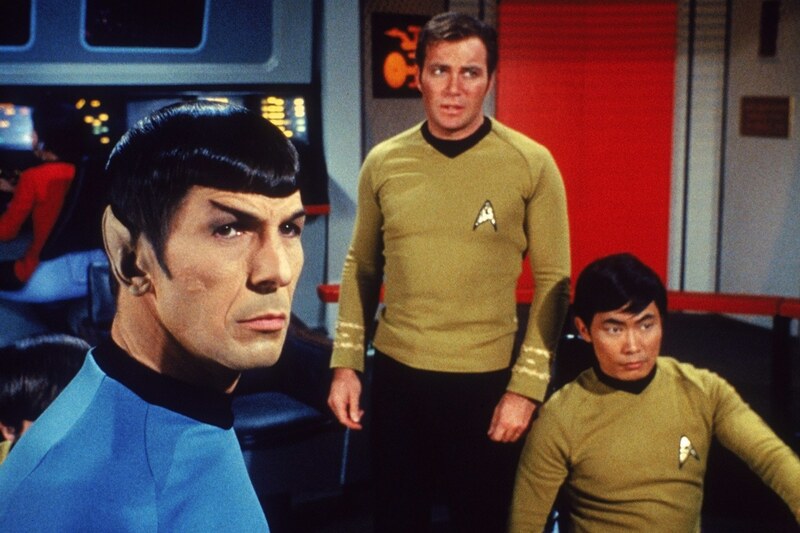 At CinemaCon the studio announced that they not one, but two Star Trek films in the works. We knew a bunch of treatments were bouncing around, including Quentin Tarantino's, but the idea that they'd be branching out the series into multiple films at once wasn't even an idea. This could mean that we get a Enterprise film starring our regular cast, and a universe expanding film starring some other crew and ship or aliens or something. That would be a new territory for Star Trek, which has, for the most part, kept its film series focused on one crew at the time. There's really not anymore details right now, but for Trek fans who thought the franchise might be going to cinematic bed once again this is huge news.